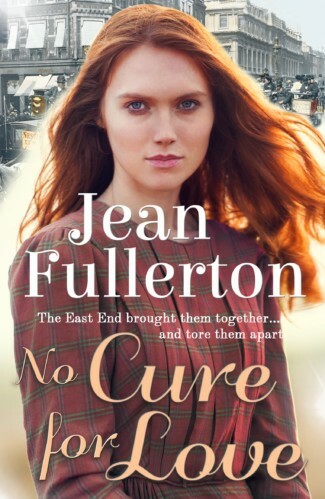 Jean joined MBA as a client after she won the 2006 Harry Bowling Prize for her novel No Cure For Love. 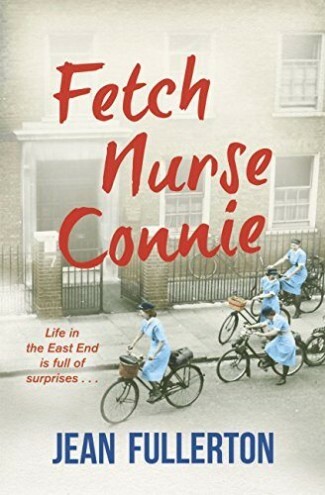 Jean was born and bred in East End of London and is a true Cockney. 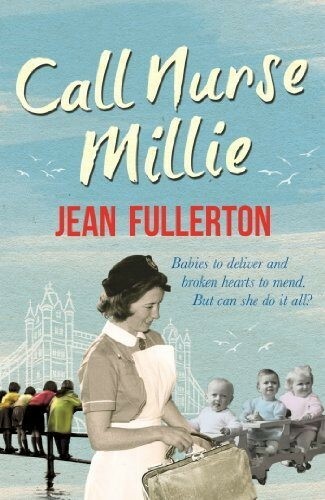 She is also a retired district nurse and university lecturer. 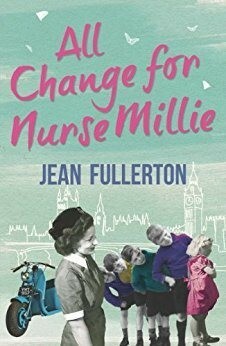 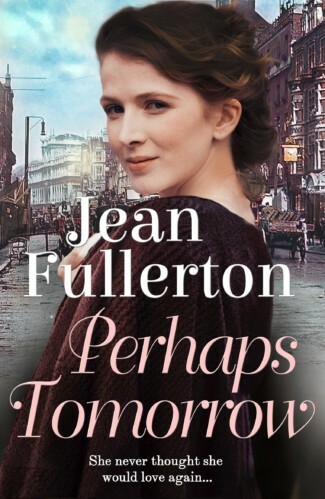 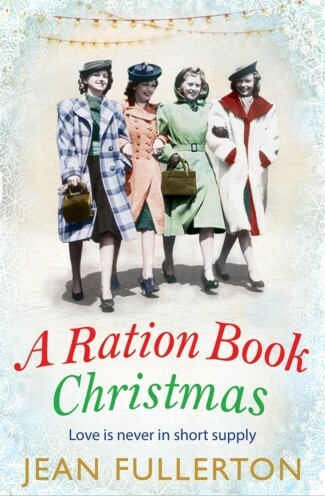 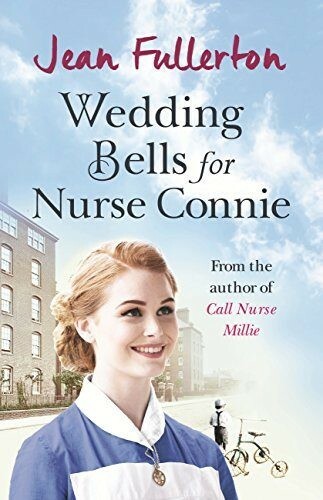 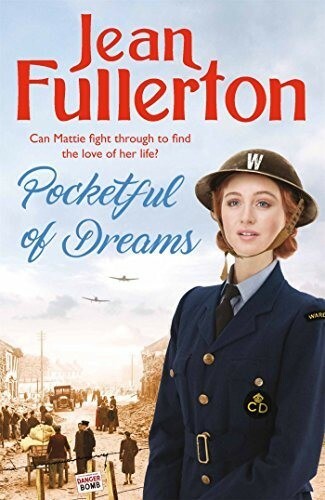 She has published three series of London-based novels, one set in the mid-1800s and featuring the Nolan family; the second featuring district nurses Millie Sullivan and Connie Byrne in early 1950s as the NHS came into being; and another based around the lives of the Brogan family, and set in the East End during the first years of WW2. 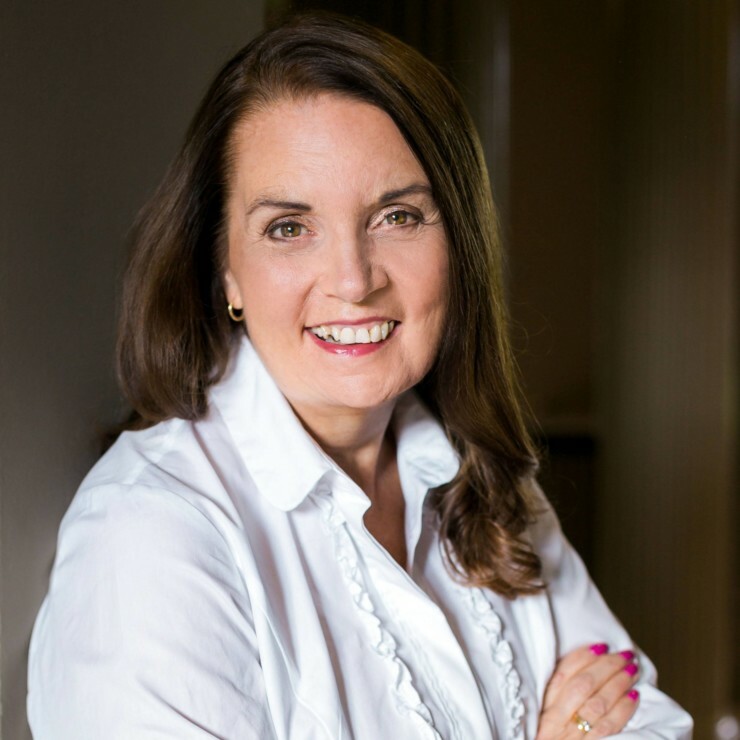 Over the past eight years Jean has undertaken hundreds of speaker engagement to WIs, U3As and on cruise ships. 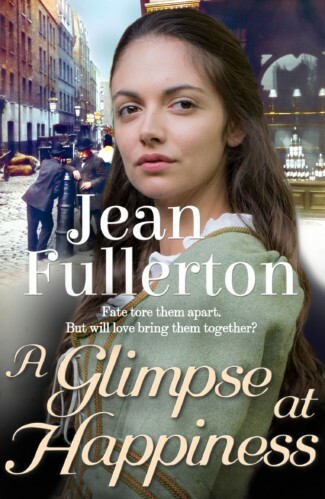 She is also a regular writing workshop leader at the Romantic Novelists’ Association and the Historical Novel Society conferences. 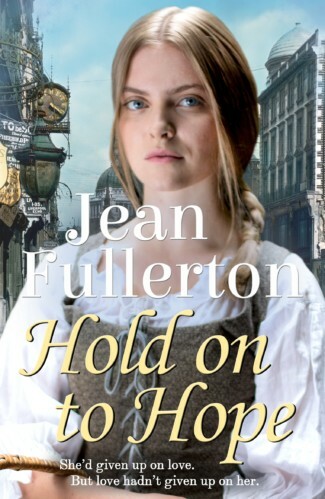 She has been shortlisted for and won several awards and is married to a minister in the Church of England with a parish in Bedford.